Injuries from physicians or hospitals can sometimes result in disastrous physical and monetary after affects. 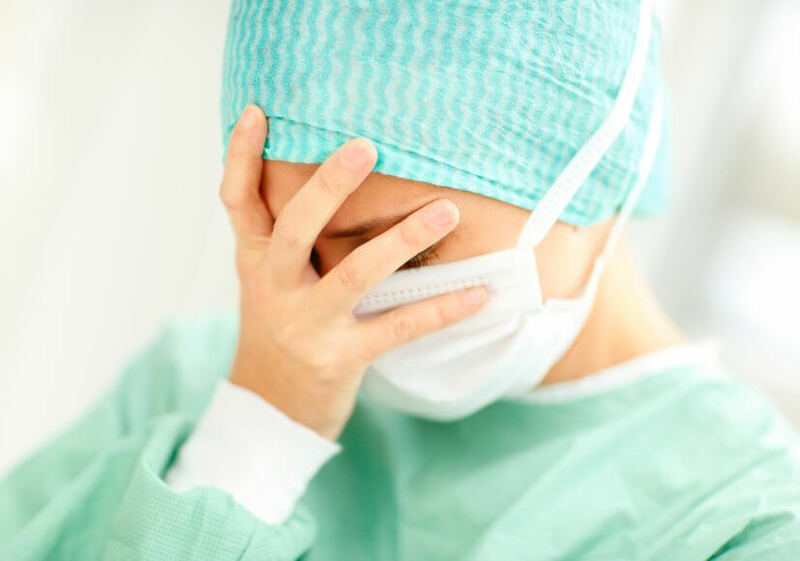 Don't let negligent doctors cause you harm, and get the rightful compensation you deserve. Contact Huber & Palsir for a free consultation today. Injuries at the workplace can be detrimental to families -- stripping them of the compensation and benefits that they rightfully deserve. Don't let employers weave their way out of giving you your rightful compensation, and contact the law firm with 20 years of experience in the Philadelphia area. Reach out to Huber & Palsir for a free consultation today. When your life has been changed by a serious car accident, workplace accident or medical error, you undoubtedly have many questions. How will you be able to pay your mounting medical bills or for your loved one’s funeral expenses? Is your insurance company really acting in your best interests? How do you ensure that you get fair compensation for all of your injuries — physical, economic and emotional?We can help answer your questions and seek the compensation you need to move forward. At Huber & Palsir, LLC, we have more than 20 years of experience advocating for accident victims and injured workers. 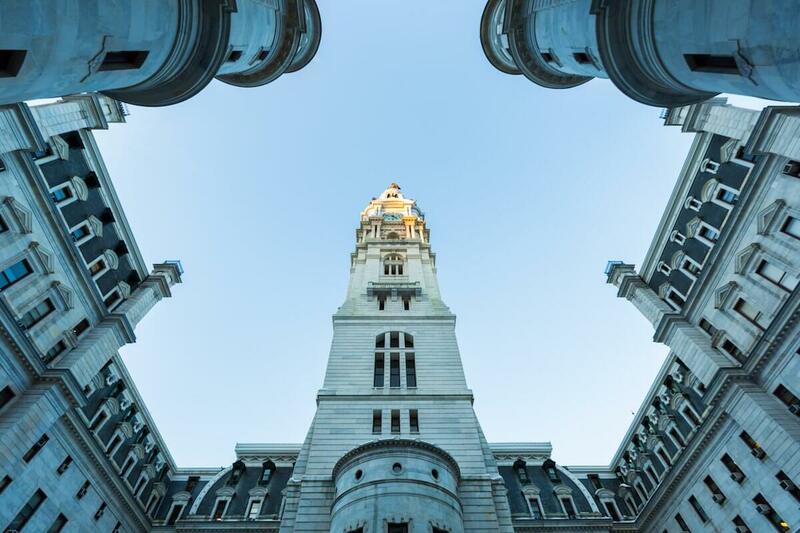 We invite you to contact our law firm to schedule a free initial consultation with one of our accomplished Philadelphia injury lawyers. Our legal team is committed to your physical and financial well-being, as well as your peace of mind. We focus our practice on representing people who are injured on the job or through the negligence of others. Our personal injury practice ranges from motor vehicle accidents to slip-and-falls and defective products. We are equipped to handle the most complex cases, including wrongful death or catastrophic injuries such as brain injury, spinal injury, amputations and burn injuries. Through our work injury practice, we represent employees in a wide range of occupations, including construction work, gas exploration, factory jobs and health care. 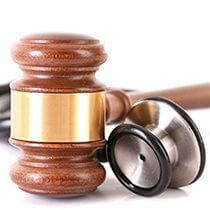 Our lawyers fight claim denials and attempts to modify or terminate benefits. We also represent clients in settlements for loss of use or permanent disability. Huber & Palsir also has the resources to take on medical negligence/medical malpractice claims such as birth injuries, surgery errors and failure to diagnose cancer. We believe the best way to serve you is to help you understand your rights and options at each step of the legal process. Do you have a case? Should you talk to the insurance company? Should you accept a settlement offer? It is true that it takes less time and paperwork to settle claims outside of court. But quick resolution of claims is most beneficial to insurers, particularly if the settlement does not account for your long-term needs. The tactics and profit motives of insurance companies are exactly why you need the support of experienced trial lawyers. 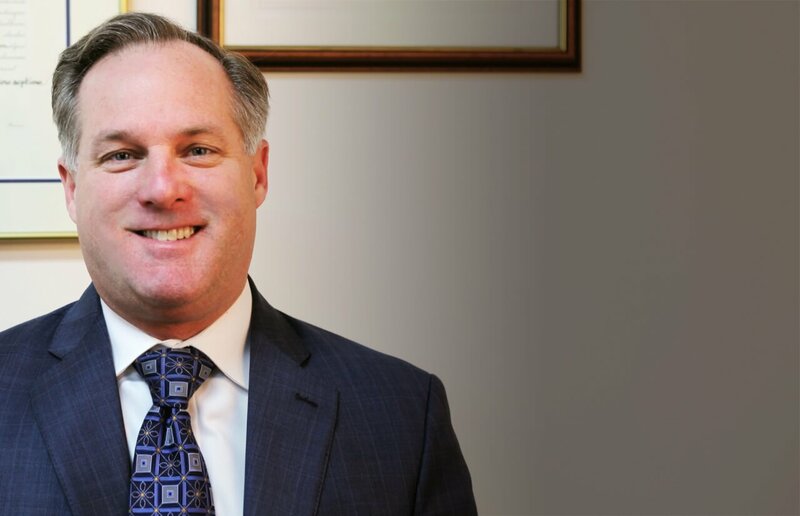 Robert Huber has been selected for inclusion in Pennsylvania Super Lawyers and he has obtained numerous million-dollar recoveries for clients during 20 years in practice. Law partner Susan Palsir also brings substantial courtroom experience as a former prosecutor. At Huber & Palsir, we take pride in providing the highest level of personal service and results. We strive to take the mystery out of legal jargon and the legal process and to give clients honest and realistic expectations. 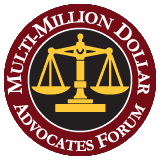 We fully commit our experience, energy and resources to obtain every dollar of compensation our clients deserve. Call 215.627.0676 or contact us online. Se habla español.